Weddings|Request visitors bureau services, Johnston County, NC. The Johnston County Visitors Bureau offers a variety of complimentary services to help you find the venue that suits your special event, family reunion, rehearsal dinner, or wedding. 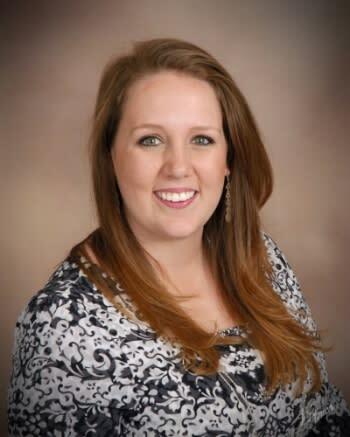 If you need our assistance, Sarah Elizabeth Lagasse, our Sales Manager is here to help, call her at 1-800-441-7829.